PM, Theresa May yesterday outlined her plans going forward for Brexit negotiations. She has targeted three key areas which need to be addressed in order to get the deal through Parliament. Many have been vocal with their criticism, stating there is little change to her first plan. One of the key questions is, are Brussels willing to make any concessions? President of the European Commission, Jean Claude Junker has said adamantly on many occasions there will be no change to the deal on table. Theresa May already postponed the original vote on her Brexit deal in the hope of obtaining changes on the deal and was stonewalled. Many believe the chances of a no deal Brexit have now diminished with Morgan Stanley stating there is now less than a 5% chance of a no deal scenario. This will not help Mrs May in talks, it is the only ammunition she appears to have. 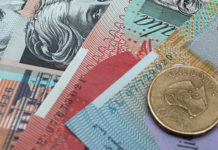 The GBP/AUD exchange rate has today hit close to 1.81, the highest level since 1st January. The Australian economy has it’s own concerns. 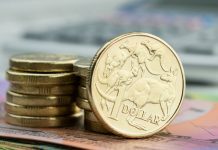 The ongoing trade war between China and the US is having a knock on effect on the Australian Dollar due to Australia’s heavy reliance on China purchasing it’s goods and services. There is currently a 90 day truce in place, as China have agreed to come to the negotiations table to discuss there economic strategy moving forward. The US would like some serious changes made which I do no think China are willing to undertake. It could be the case that the Chinese President, Xi Jinping intends to wait out the trade war making as few concessions as possible in an attempt to out last Trump’s reign. 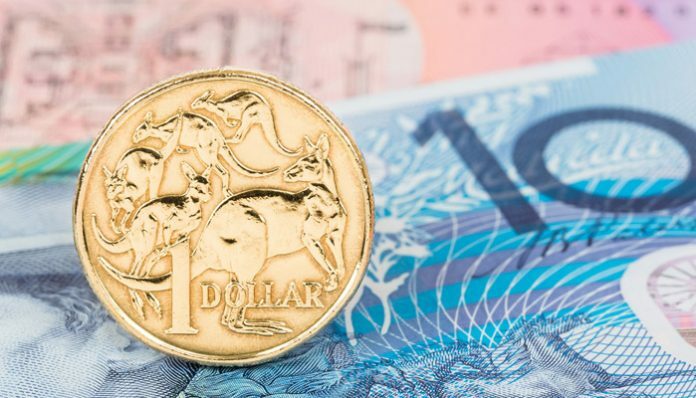 This scenario does not bode well for the Australian Dollar. It is a dangerous game as Trump has threatened to increase tariffs to 25%, which is a huge increase and what not only hurt both superpowers, but also the global economy. 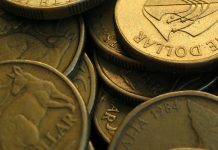 Despite Sterling’s recent advances against the Australian Dollar I would be wary of thinking the advance will continue. The pound still remains fragile and it’s value is still being dictated by Brexit. If you have to move short term it may be wise to take advantage of current levels. If you have a currency requirement I will be happy to assist. If you let me know the details of your trade I will endeavor to produce a free trading strategy. During a period of such uncertainty it is important to be in touch with an experienced broker if you wish to maximise your return. We have tools at our disposal to make sure you do not miss out if there is a spike in your favour. If you already have a currency provider in place. Drop me a message using the form below with what you are being offered and I am very confident I will be able to demonstrate a significant saving.